Those of us, who live here in Costa Ballena year-round, are seeing the pleasing uptick in visitors and part-time residents. 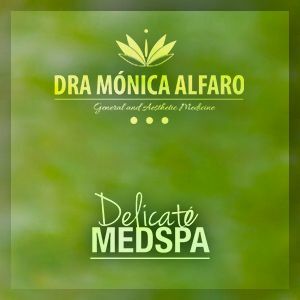 Welcome to everyone! And of course, the return of the dry season means the return of our monthly meetings. Our November meeting at the Roadhouse was well attended, and we were especially happy to see many residents from Ojochal! Our next meeting will be at Roca Verde on January 19th, and will feature a security fair. We encourage everyone to come by to see what resources are available in our area, and to check out the goodies. We’ll have many vendors and service providers, and there will be a few “security devices” given out as door prizes! Come on by! And last but not least, we wanted to remind you that CAP is a grassroots organization, and we rely on each other to stay informed and vigilant. Many victims are NOT reporting crimes on our website, and this lack of reporting may lead others into false feelings of security. Unfortunately, crime is alive here in Costa Ballena. 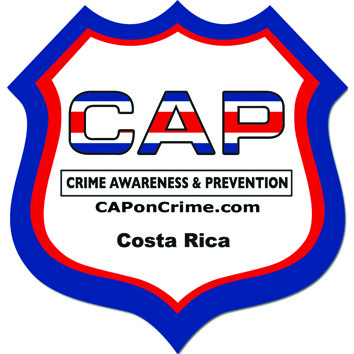 Please help your community by reporting all crimes to the Police AND also reporting the crime on the CAP website (click on the little “thief” logo). When we’re all working together we can keep Costa Ballena secure and beautiful – a model for the rest of the country. Stay safe! Posted in Local News and Community Initiatives, Locals Corner and tagged en-lang.